BoardX Zarautz is looking for international surf instructors for summer 2018! Are you a motivated surfer with a level-1 ISA certificate (or equivalent such as B.E. 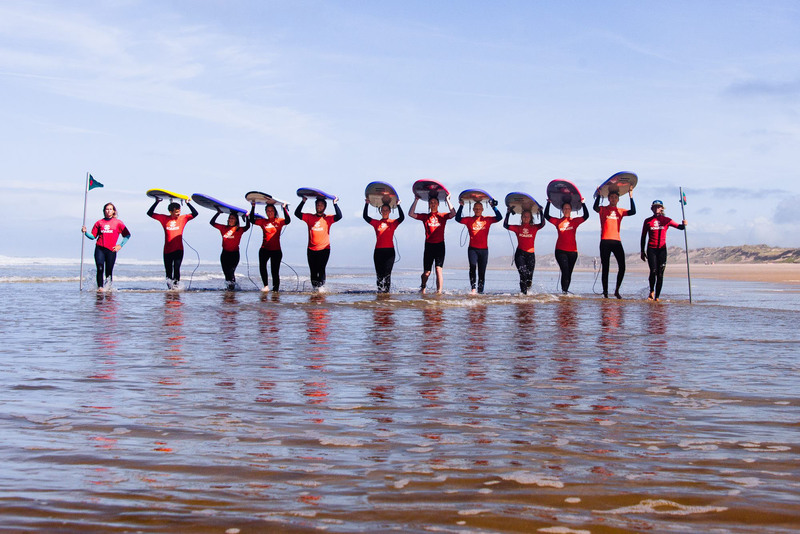 Surf) and interested in working in a international environment as a surf instructor? Look no further and apply below to work as an international surfcoach at BoardX Zarautz! What does it mean to be a surfcoach at BoardX? As a surfcoach, you will be responsible for teaching beginners the basics of surfing. 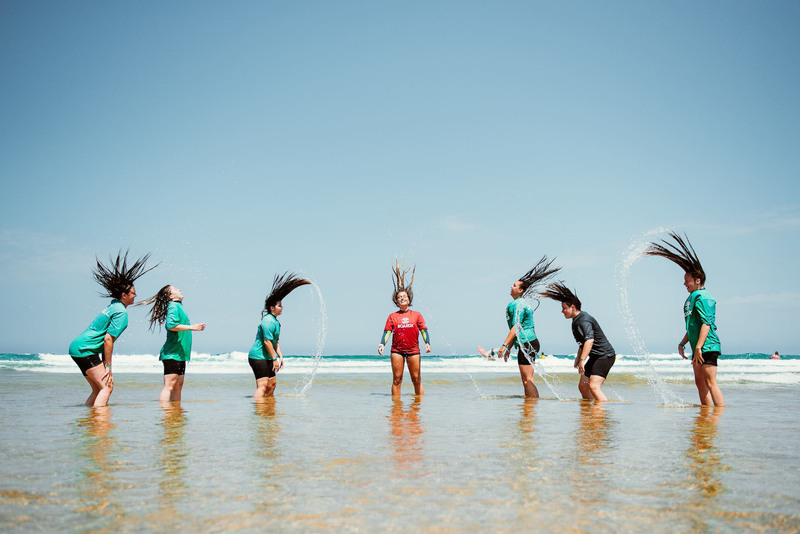 For the summer 2018, BoardX is launching a new program, which gives surfcoaches the opportunity to either work full-time as a surfcoach, or part-time surfcoach and part-time member of the camp crew. In both cases, you and the rest of the team are responsible for the satisfaction of the guests and making their holidays unforgettable. Minimum age to apply is 19. - A competitive salary, depending on the amount of hours worked in a week. - O'Neill and BoardX merchandise with a store value of 200€. - Discounts at select surfbrands. - Surf daily and get paid for it! - Representing BoardX at any moment of the day! Interested in becoming part of the BoardX family for the summer 2018?